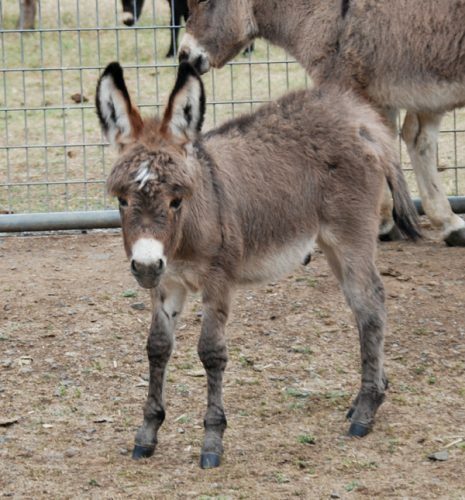 Here at Benson Ranch we wait eagerly for our foals as they are a result of much careful planning and big dreams. 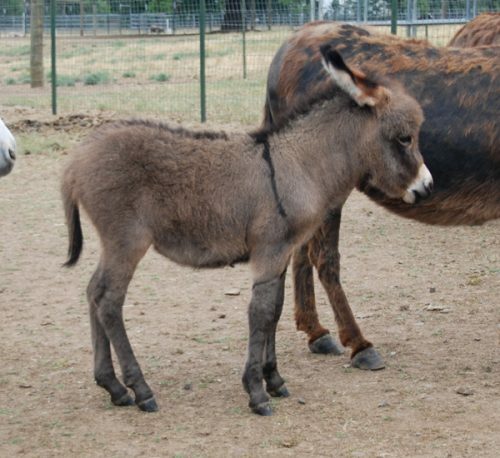 Our foals are born throughout most of the year. 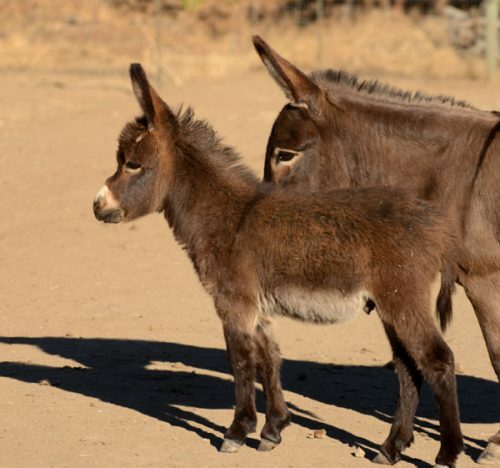 This herd has been established for many years and quite a few of the individual donkeys are well known. 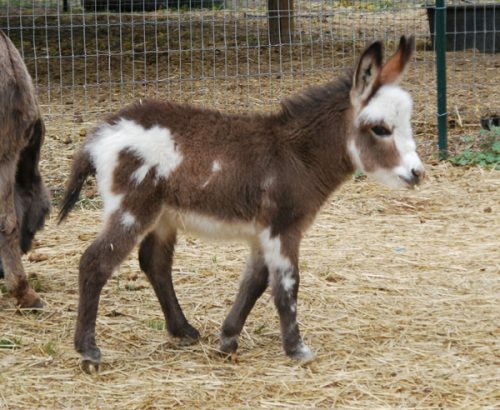 If you see a pairing that particularly appeals to you please let me know and I will notify you when that foal is born. 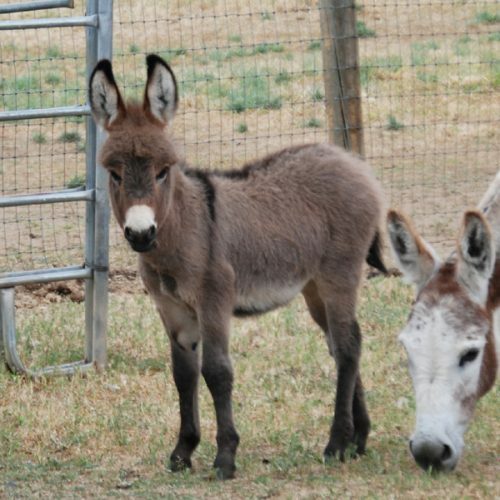 Geldings are sold in pairs only; price is per gelding. 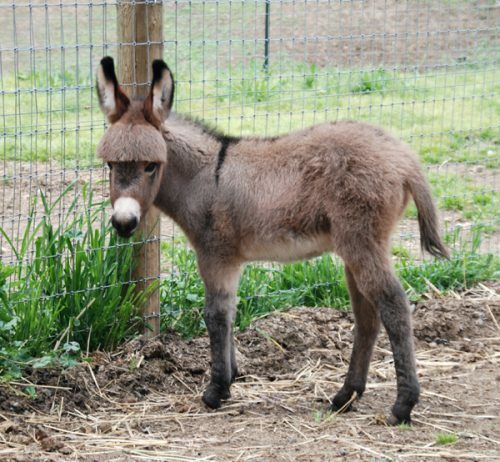 This jennet will stay with us. 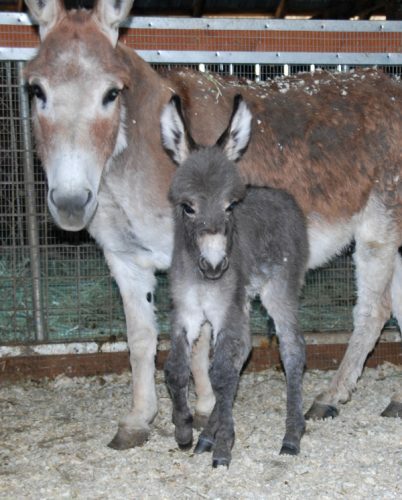 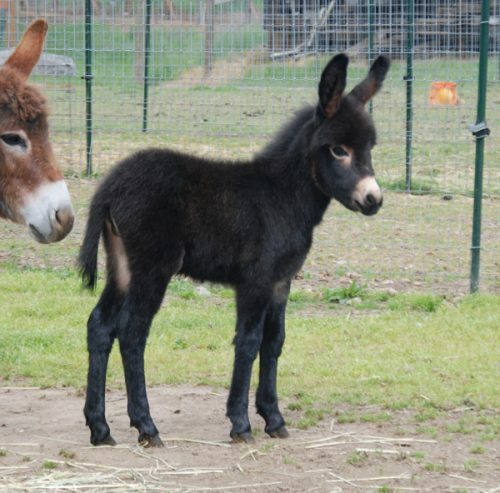 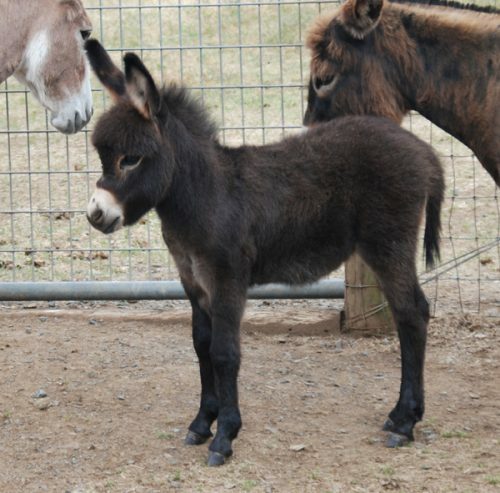 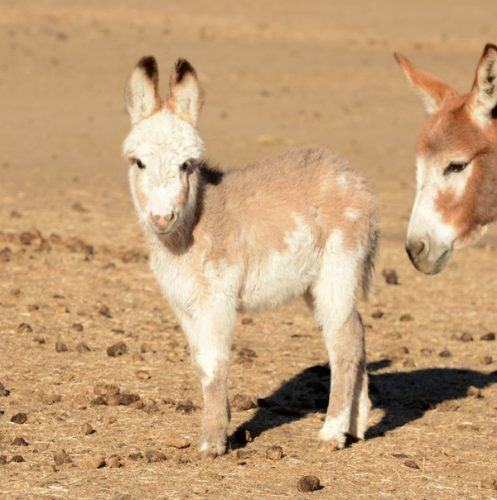 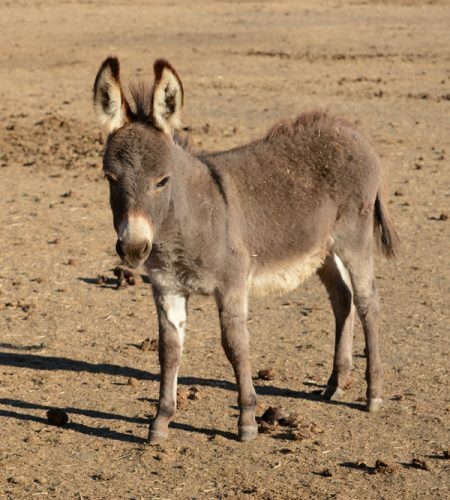 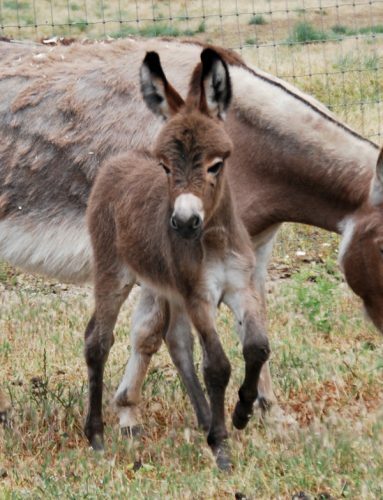 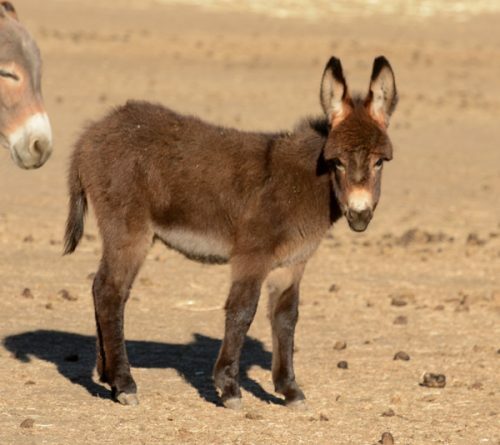 Zuni must go into a home with another Miniature Donkey. 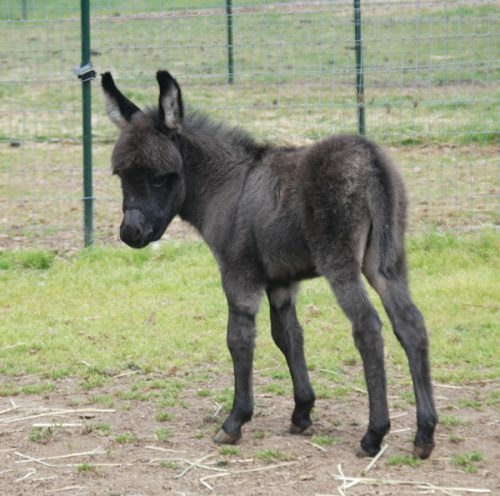 Our next foals are due in June 2019….